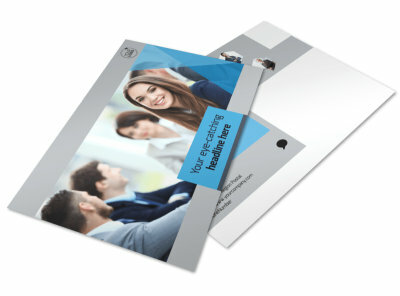 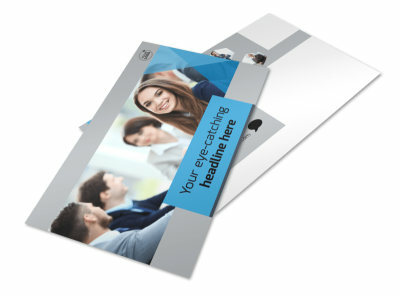 Customize our Business Banking Flyer Template and more! 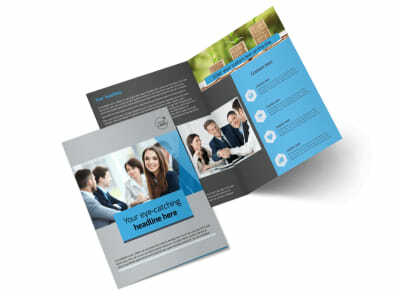 Reach out to business owners in your area with business banking flyers detailing the account types you offer and other details. 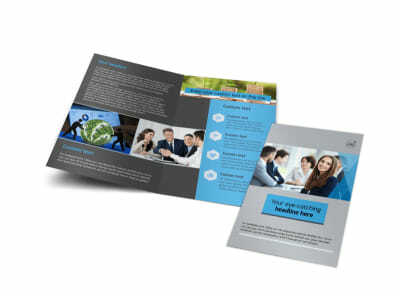 Choose a template, add your special touches, and then hone your design with color and font options. 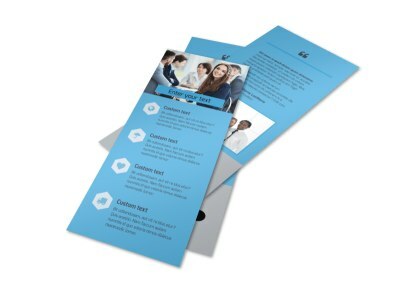 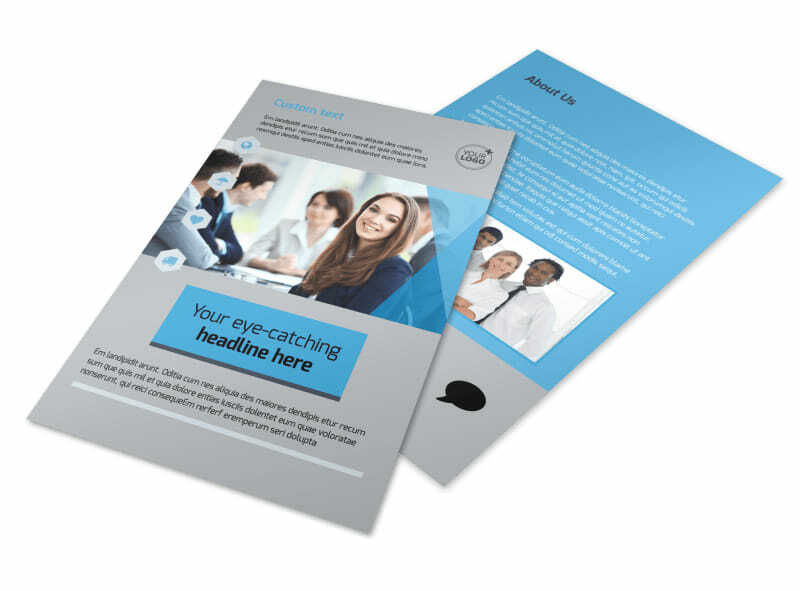 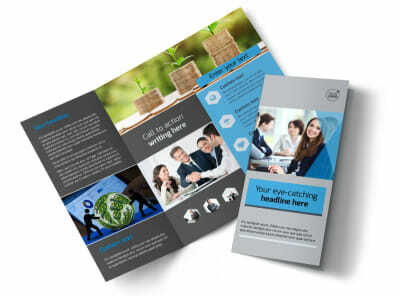 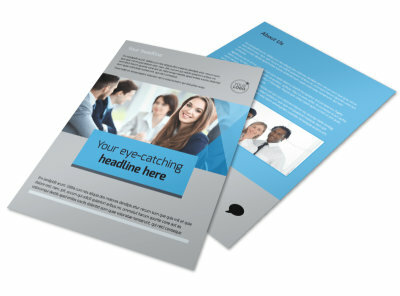 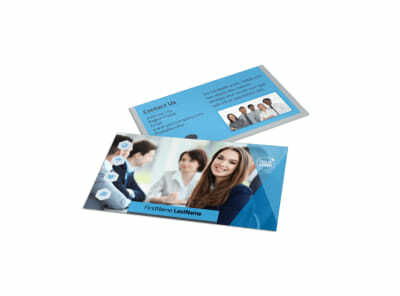 We can print your flyers for you using premium paper and ink, or you can opt to print them yourself for faster distribution to your target market.